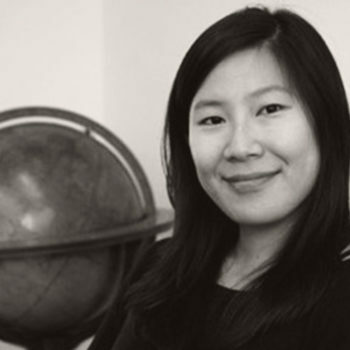 As Creative Director, Jennifer Xin leads the creative approach on projects for a variety of B2C and B2B clients such as L’Oreal Paris, Vonage, Kiehl’s, and TIAA. Jennifer believes in the combined power of storytelling, visual design, and user experience to help brands solve business problems and connect with their audiences. Jennifer is crucial to every step, from concept development to UX and art direction. She is also involved in illustration, photography and strategizing with developers to hone the finished product.